The inaugural Gay Johnson McDougall Symposium on Race, Justice, and Reconciliation featured a series of programs that explored the historical origins and contemporary realities of global racial oppression, and strategies for justice and reconciliation in Spring 2014. This intersectional event occurs over the course of three days and provides participants with opportunities to discuss the intersections of -isms and develop the skills necessary to lay the groundwork for effective social change. The biennial Symposium is hosted in partnership with a number of campus partners and organizations in the Greater Atlanta area. 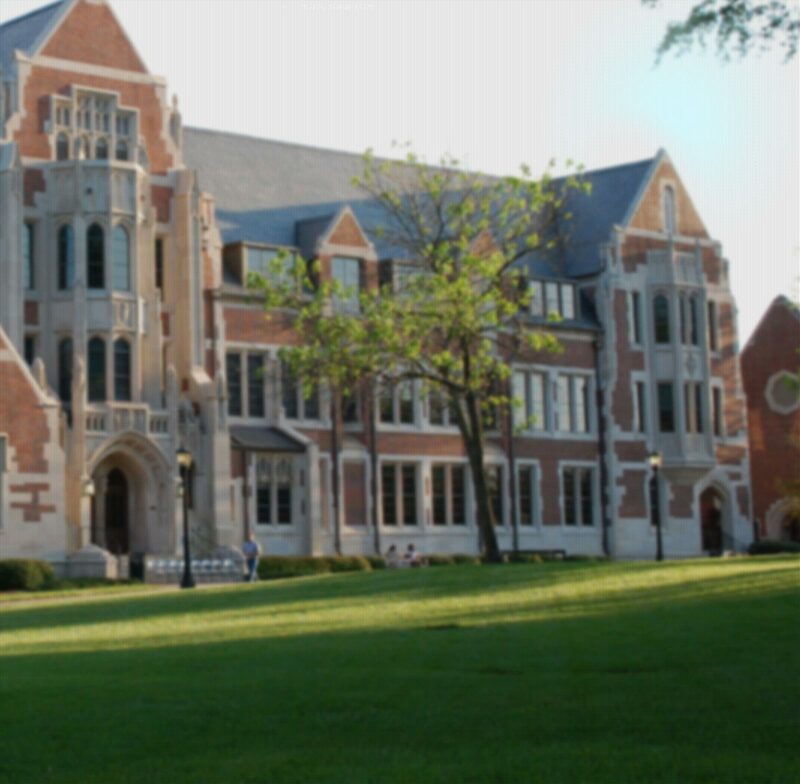 Agnes Scott College is exploring its complex history with race and racism as part of its biennial symposium in honor of Gay Johnson McDougall, the Black student who integrated the institution in 1965. This examination is part of a larger series of events under the theme of "Lifting the Veil: A History of Race and Racism at Agnes Scott College. This year 's programs are focused on building the community's capacity to excoriate systems of oppression and challenge racism more effectively in the larger world.